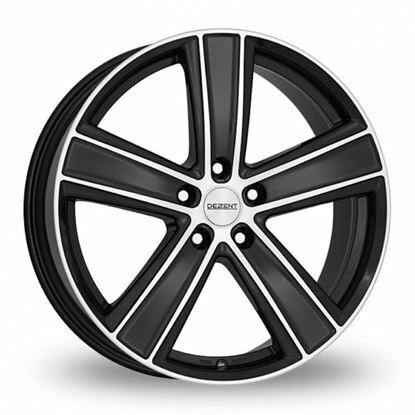 All 18" 19" 20" 16" 17" 15" 14"
All 8" 8.5" 9" 6.5" 7" 6" 5.5" 7.5"
Autoalloys is a supplier of Alloy Wheels & Tyre packages, we send Alloy Wheels & Tyre Packages all over the world. 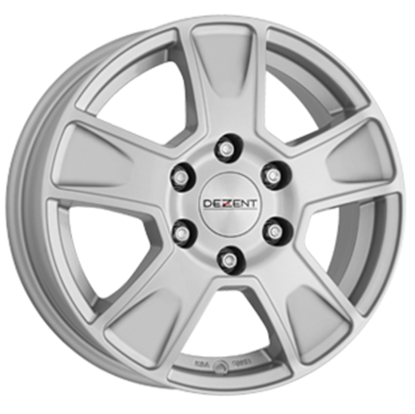 Dezent has alloys for every situation and manages to look great on almost any car. Launched with sporty ambitioned drivers in mind. 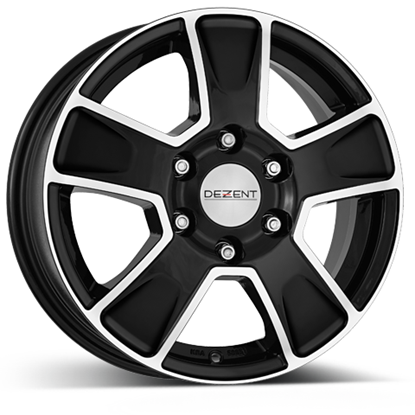 Dezent wheels carry some really 'visually light' designs in it's range. With special attention given to achieving clean lines and a sporty detail. 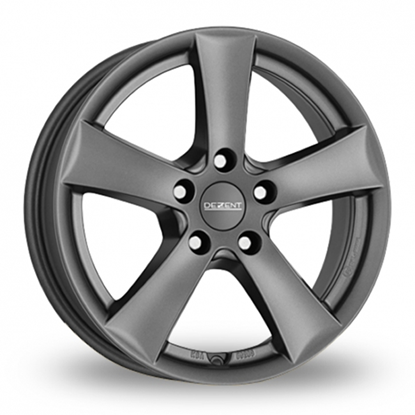 The DEZENT designers faced the challenge of creating an elegant light alloy rim featuring a very high load for this vehicle class. 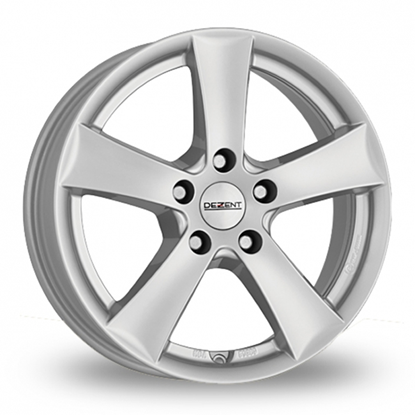 The result is “Van”tastic: The new light alloy wheel in the five-spokes design has a load of up to 1350 kg, making it suitable for the majority of light trucks and vans. 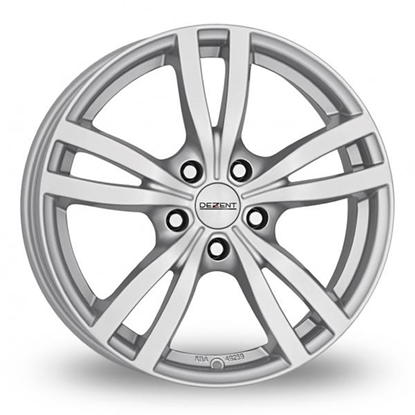 The trapezoid-running spokes make the rim look more delicate, and owing to the elaborate low-pressure casting production process the developers managed to achieve maximum stability. 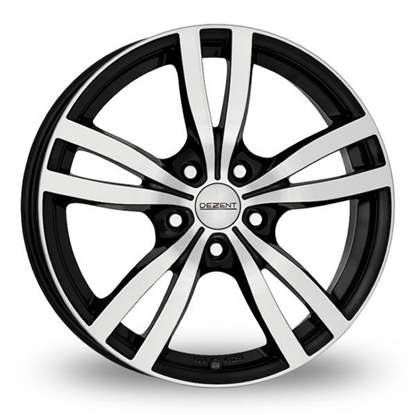 Only very few rims on the market of this quality allow for such a high load. 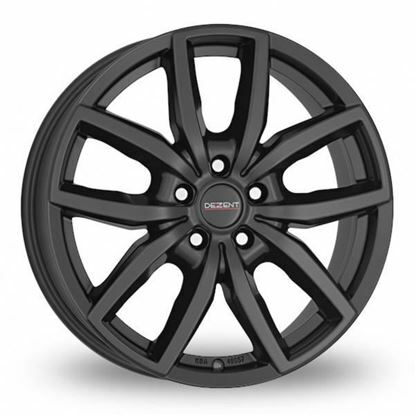 The availability of 5 and 6-hole versions in 6.5 x 16 inch makes it possible to supply the light alloy rim to nearly all light trucks and van models. 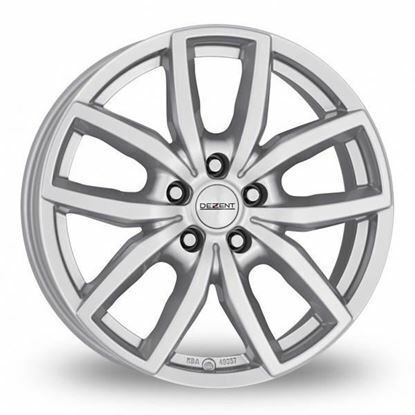 The availability of 5 and 6-hole versions in 6.5 x 16 inch makes it possible to supply the light alloy rim to nearly all light trucks and van models.